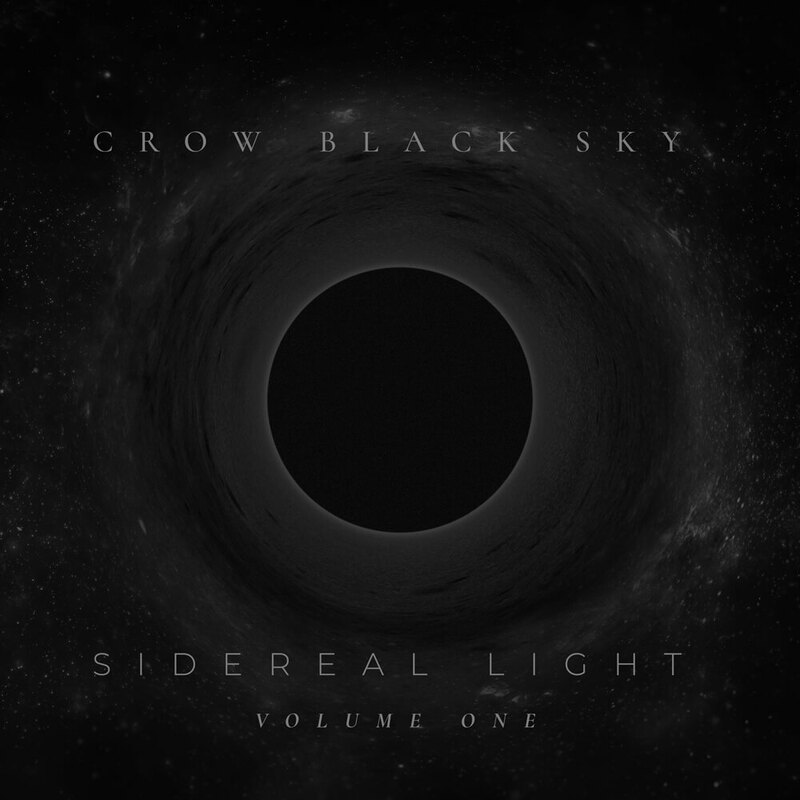 January 2018 sees the release of Sidereal Light – Volume One, the highly anticipated second album from Cape Town based atmospheric black metal band Crow Black Sky. This is the first offering in a series, much darker than the bands earlier styles. 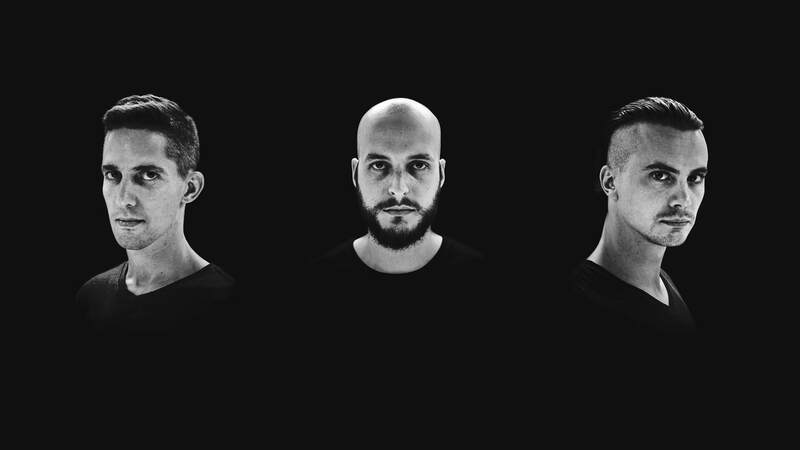 The lyrical concepts on the album include topics such as the cosmos, time and existence. Written, recorded, produced, and mastered at guitarist and founding member Gideon Lamprecht’s home studio over a period of about five months. A third, untitled album has been in the making for a few years; the songwriting is complete, and the band is currently in the recording process.